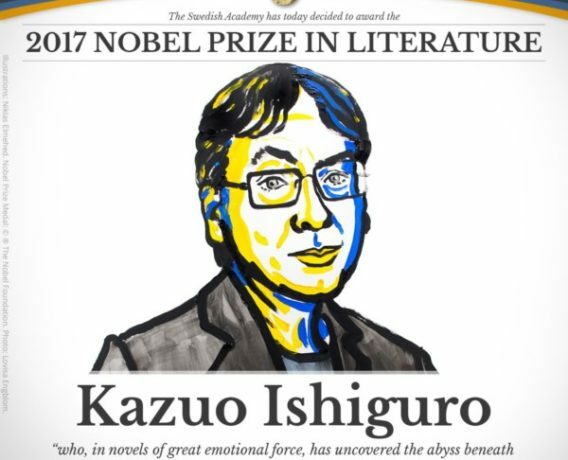 British Writer Kazuo Ishiguro is the 2017 winner of the prestigious Nobel Prize in Literature. 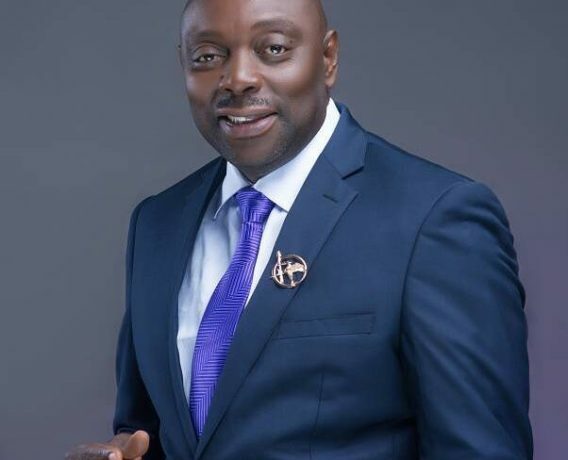 Veteran actor Segun Arinze has said that social media is helping to destroy so many celebrity marriages. 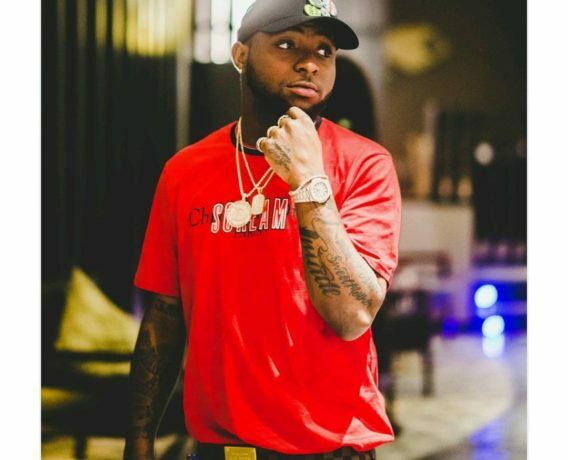 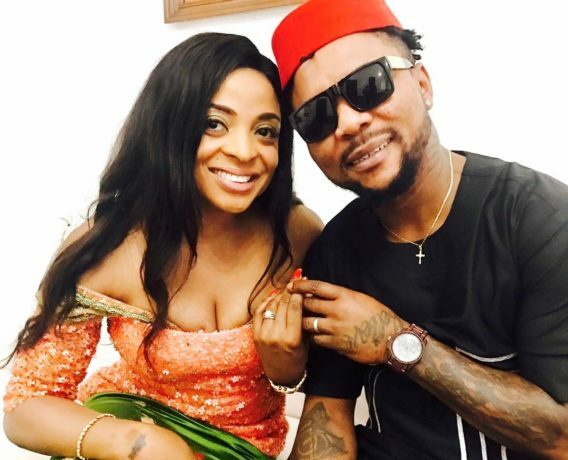 Singer Davido has announced the cancellation of his performance at the annual Felabration which is taking place today.